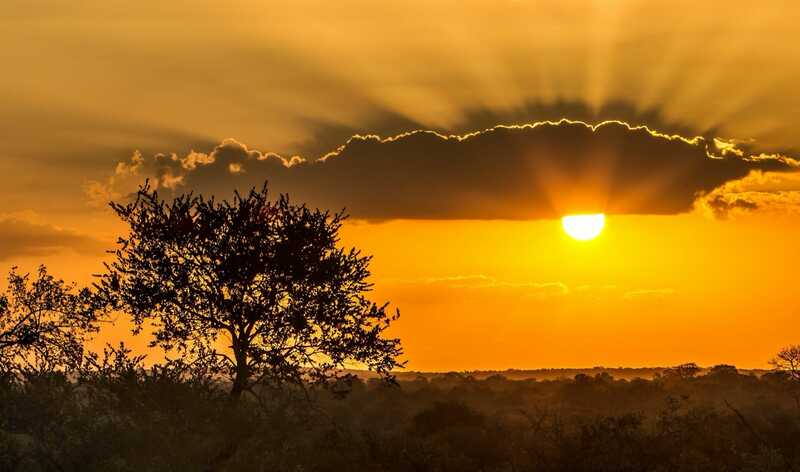 All regions of Botswana are ideal for couples travel, particularly the regions that are accessed by road. Travelling as a couple might get expensive when destinations require flights - i.e. some islands in the Okavango Delta during high water season. 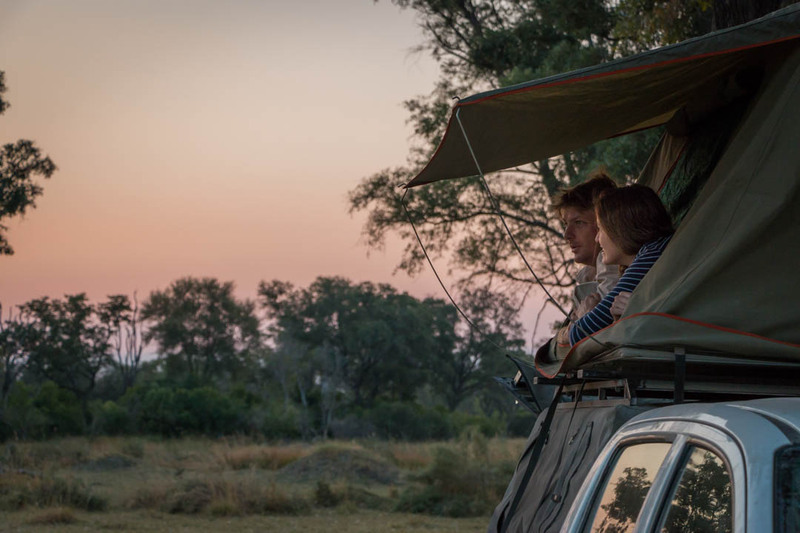 Self-drive spots, such as Chobe, Moremi, and the Kalahari are ideal for couples, as they offer both camping and lodging as accommodation options. Travelling as a couple through Botswana can be a bonding and challenging experience for those who choose to self-drive. There is room for a pilot and co-pilot, a navigator and a music maestro, a relief driver for long distances, and two people to set up camp, cook, and clean. Travelling as a couple can be romantic, but it can also be remote, so it is important to ensure that each person is informed about the destination with regards to navigation, emergency details, knowledge of the animals and possible risks, so that if one person falls ill, the other can take control.